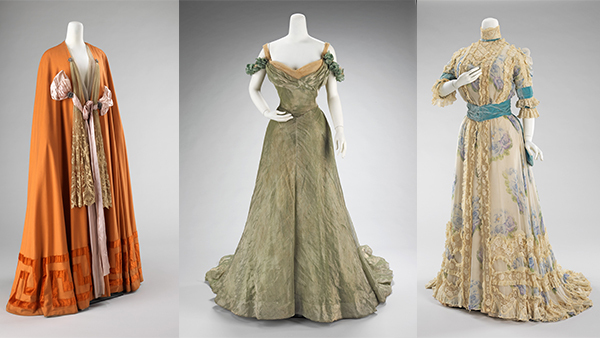 Jacques Doucet may not be a household name anymore, but he was once one of the most prosperous and well-respected fashion designers of the late 19th and early 20th centuries. The Doucet name had been associated with lingerie and fine linen in Paris since the early 19th century. The family started out in the lingerie and linens business on the rue de la Paix in 1816 and was known as Doucet Lingerie. Jacque’s father, Edouard, expanded the business into linens for gentlemen, garnering a client list that included French noblemen and aristocrats. It is little wonder that Jacques, born in 1853, would join the family fashion house. 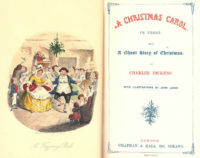 He developed an interest in art and women’s fashion at an early age and joined the family business in 1871, in a new ladies division created just for him. It wasn’t long before he was considered the King of Haute Couture. 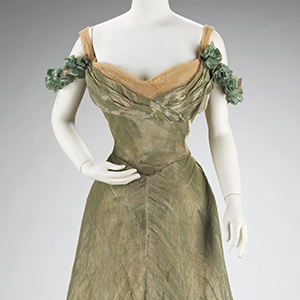 He used lace, silk ribbons, flowers, feathers, braid, beadwork, and embroidery in his evening gowns. He was known to use rare gros point de Venise lace for entire dresses. He designed for novelist Edith Wharton. He designed for actresses of the day, such as Cécile Sorel, Réjane, and Sarah Bernhardt. They wore his clothing both on stage and off. He used a style unique to this group of women. 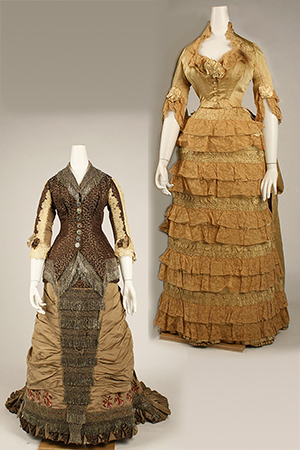 The designs for them contained frills, sinuous curving lines, and lace ruffles in the colors of faded flowers. Ducet designed for a generation of women at a time when fashion was going through a paradigm change. Unfortunately, he did not attract the daughters of these women with his designs and he faded from popularity during the 1920s.